So here are the highlights for August. 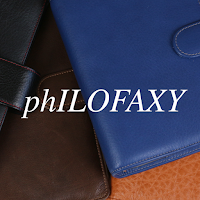 If you are on Facebook don't forget to join the Filofax for Philofaxy Fans group. 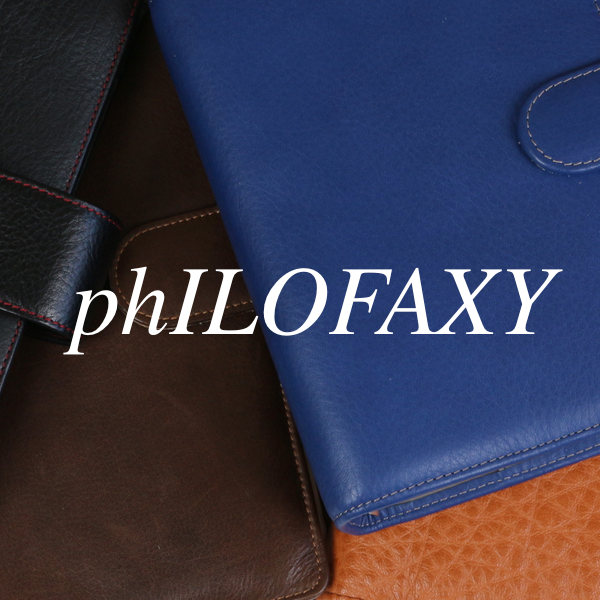 Wishing you all the best for September.